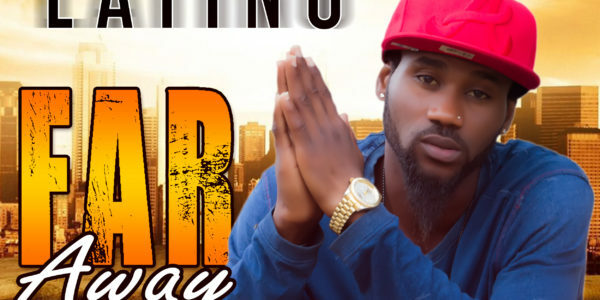 To kick start this year, Lateff Olaseun popularly known by his stage name as Latino set to bless our ears with this massive new tune titled far away. Latino whom has been in the music scene for quite a long time now, decided to release his first single of the year, the versatile music write, show promoter and performer is an Oyo State born but based in Lagos Nigeria. The song far away was produced by renowned Nigerian music produced N.D and was mixed and mastered by incredible sound engineer MicroMix.